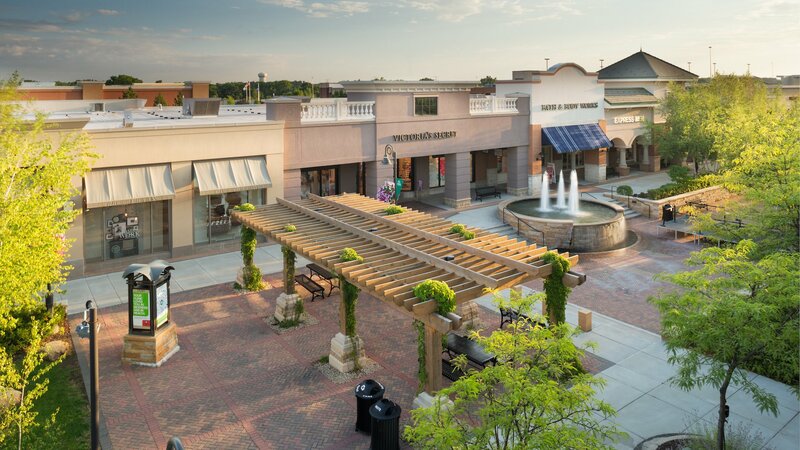 Minneapolis Northwest doesn’t have the largest mall in Minnesota, but these three shopping centers account for more combined retail square footage than Mall of America! 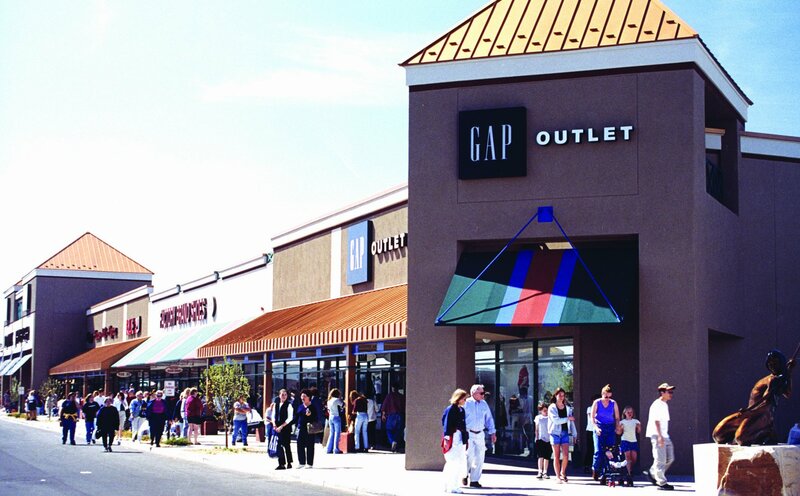 Make a day trip, or better yet a shopping weekend, to hit all three shopping destinations. PS: there’s no tax on clothing and shoes!